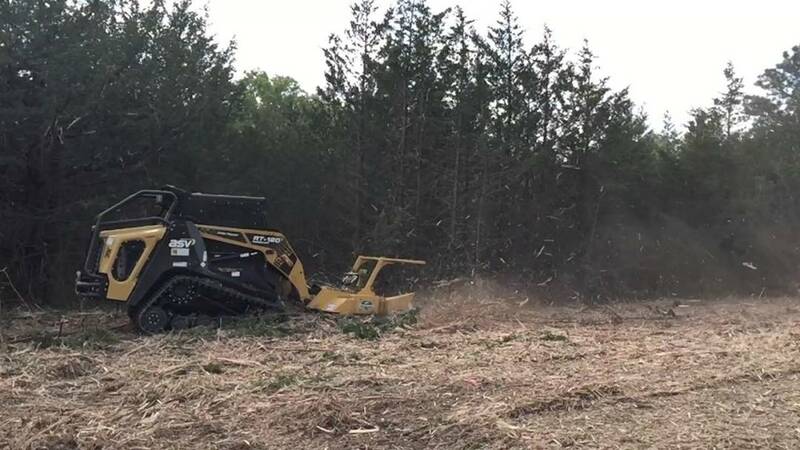 Nothing But Chips is a tree removal services company based out of Old Hickory, TN. 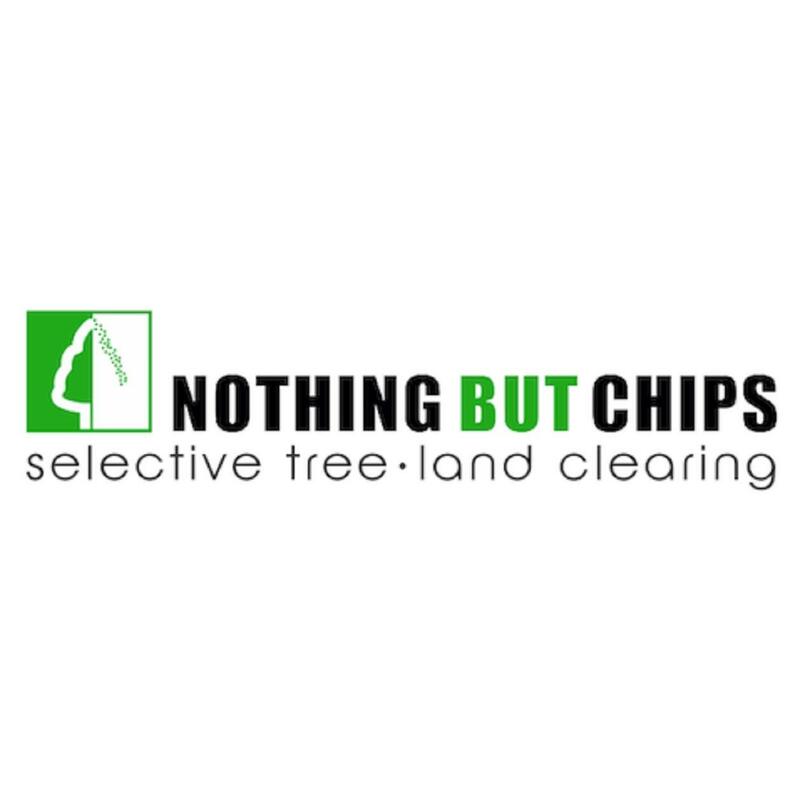 Nothing But Chips is determined to helping you with all your tree removal services needs. 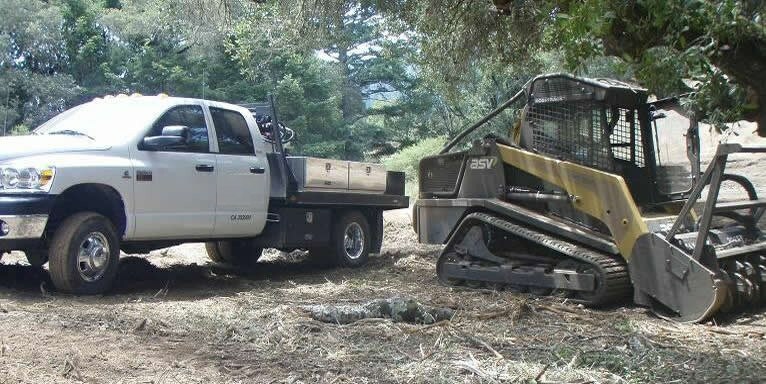 Our services include: bush hogging , land clearing , and lot clearing . 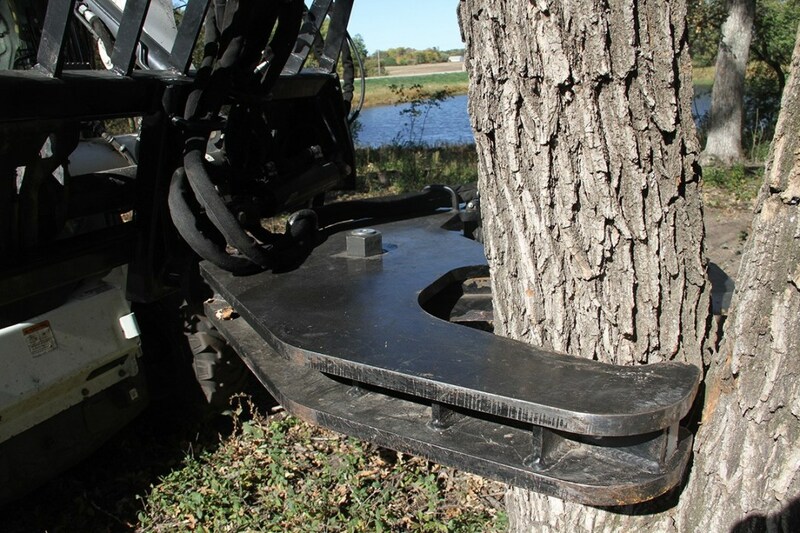 Nothing But Chips is proud to be servicing its satisfied customers out of Old Hickory, TN for many years. Nothing But Chips pride ourselves in the experience, quality, and customer service we provide to meet consumer needs and expectations.